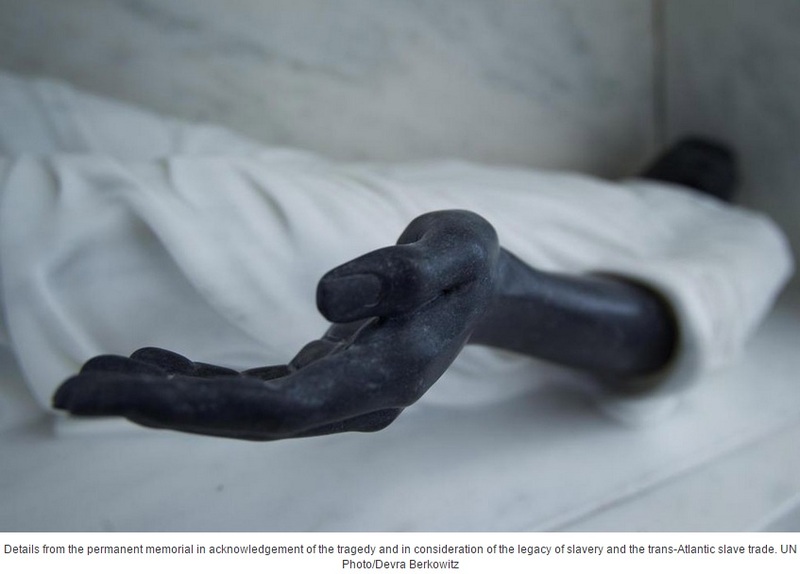 A permanent memorial to honor the victims of one of the most horrific tragedies of modern history will be revealed at United Nations Headquarters in New York on Wednesday, when the world marks the International Day of Remembrance of the Victims of Slavery and the Transatlantic Slave Trade. 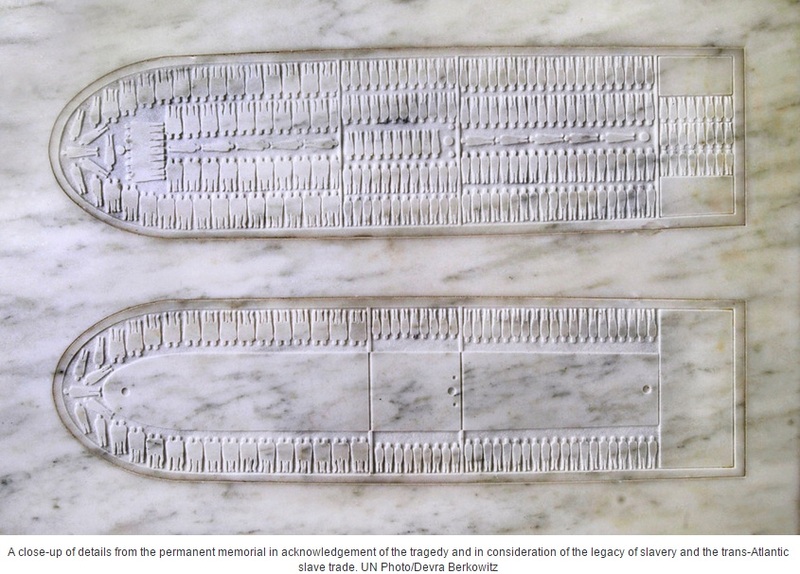 The Permanent Memorial to Honor the Victims of Slavery and the Transatlantic Slave Trade at the United Nations, entitled ‘The Ark of Return,’ is designed by Rodney Leon, an American architect of Haitian descent. 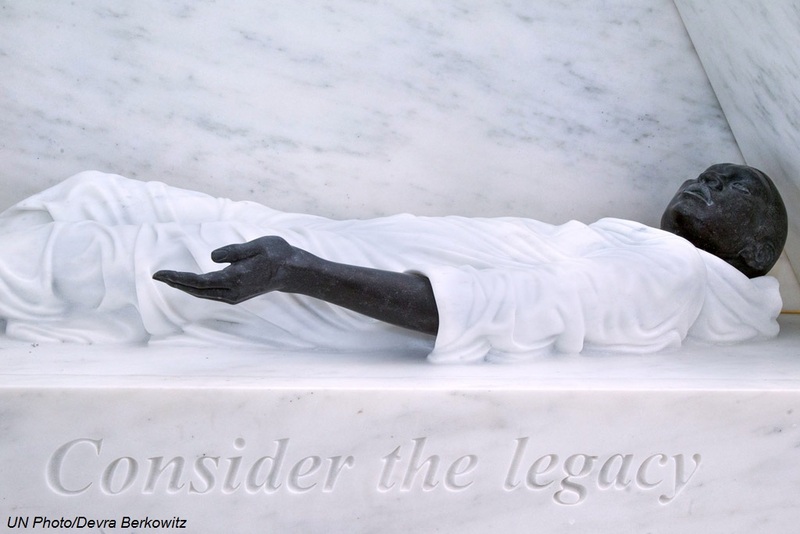 It pays tribute to the courage of enslaved Africans, abolitionists and unsung heroes while promoting greater recognition of the contributions made by slaves and their descendants to societies worldwide. 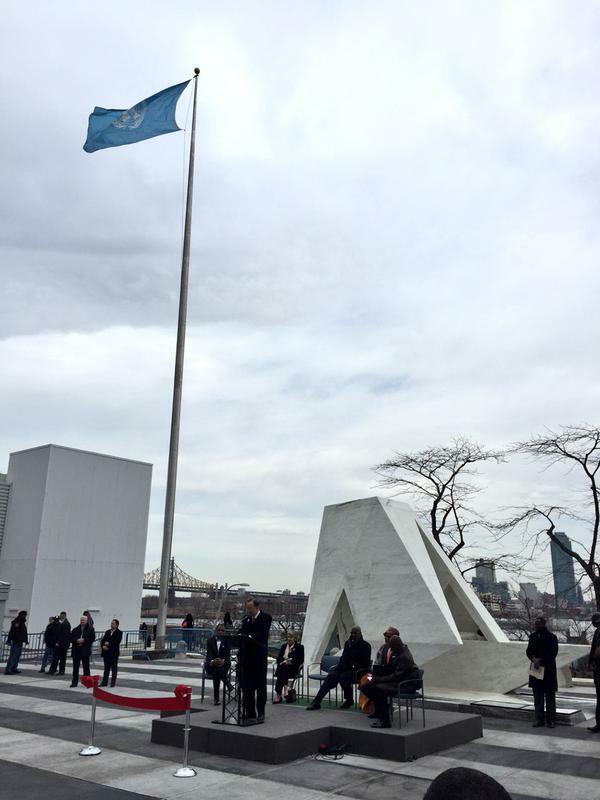 An international committee was established in 2009 to oversee the project of placing the memorial on the UN’s grounds. 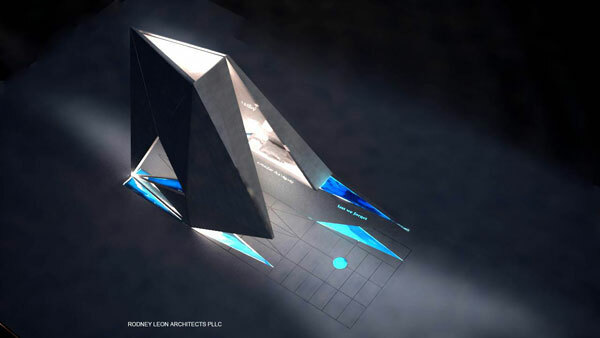 In 2013, the committee chose Rodney Leon’s design following an international competition featuring 310 entries from 83 countries. 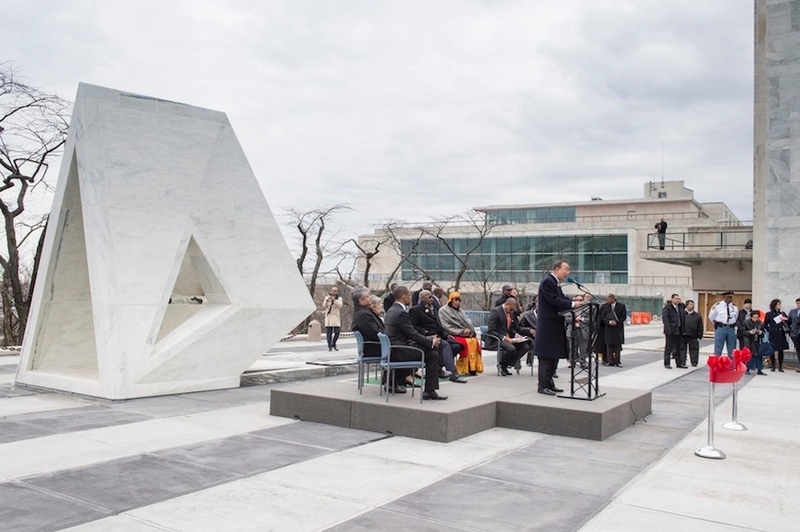 The International Day of Remembrance of the Victims of Slavery and the Transatlantic Slave Trade has been marked on 25 March in each of the last seven years to honour the memories of the estimated 15 million men, women and children who were victims of the largest forced migration in history. 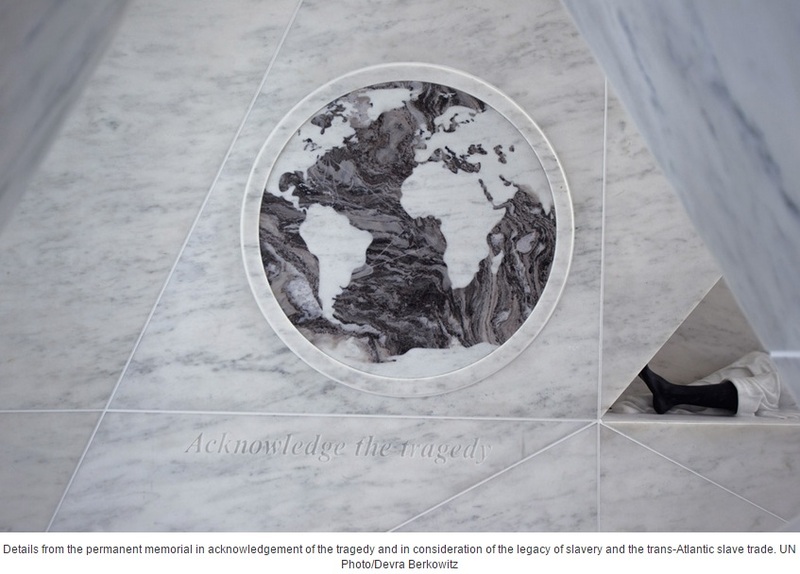 This year’s theme, ‘Women and Slavery,’ pays tribute to the women victims and to those who fought for freedom from slavery and for its abolition. It also celebrates the strength of enslaved women, who succeeded in transmitting their African culture to their descendants. “Women slaves played a key role in maintaining the dignity of their communities. Too often their leadership and brave resistance have been underestimated or forgotten,” said Mr. Ban. 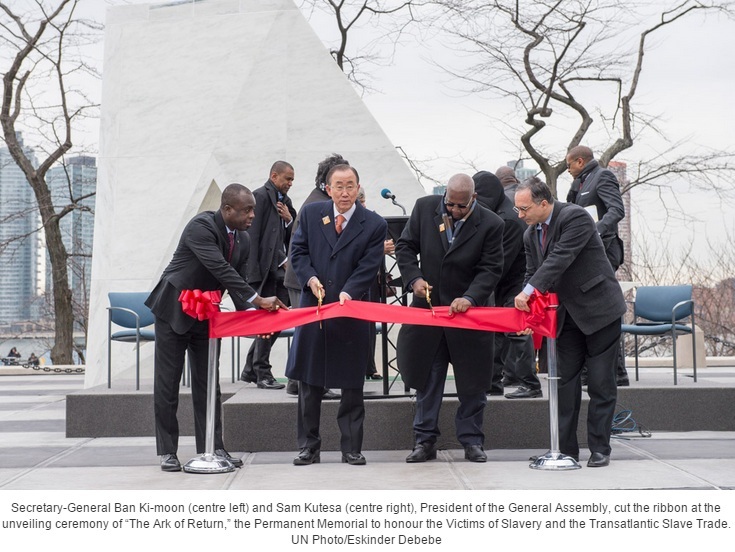 Other events taking place at UN Headquarters on the International Day include a special commemorative meeting of the General Assembly where the historian and slave-trade expert Sylviane Diouf will deliver the keynote address; a culinary event at which chef Pierre Thiam will present a range of food illustrating the impact of the Middle Passage on culinary traditions in the countries that participated in the transatlantic slave trade; and performances by drummers and dancers of the Djoniba Dance and Drum Centre. In 2011, together with UNESCO the Permanent Memorial Committee launched a design competition. 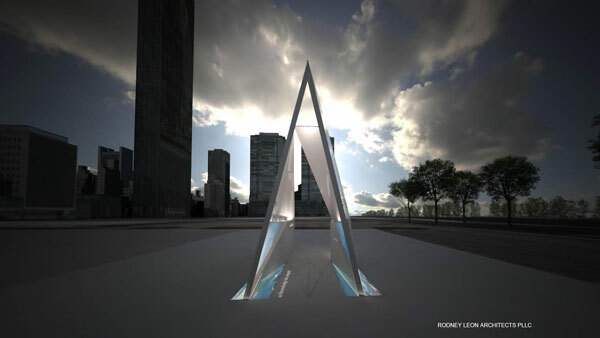 “The Ark of Return” by Haitian-American architect Rodney Leon was chosen among 310 entries from 83 countries. 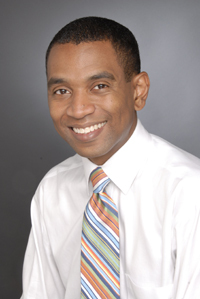 Rodney Leon received his Bachelor of Architecture degree from Pratt Institute School of Architecture in 1992 and his Masters of Architecture from Yale University in 1995. He has also been a Visiting Design professor at Pratt Institute School of Architecture from 1998 to 2003. He has served as 2nd Year Design Coordinator for Pratt in 2003 and is currently serving as an Adjunct Professor of Advanced Design since 2009.